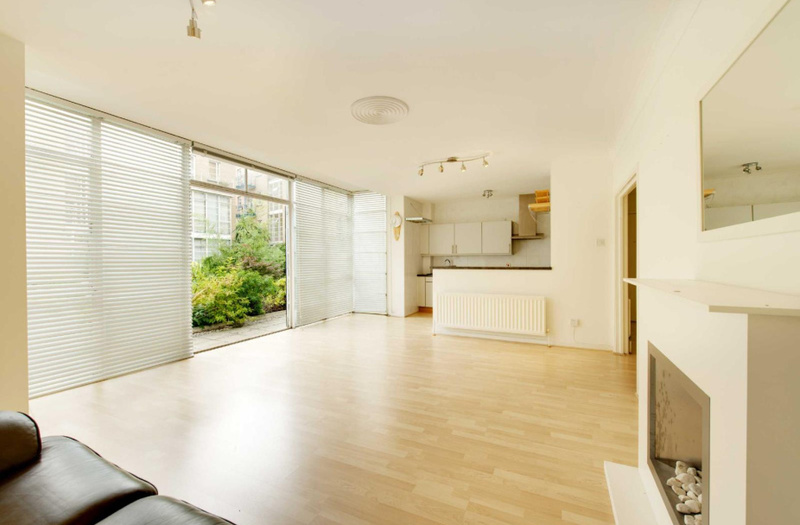 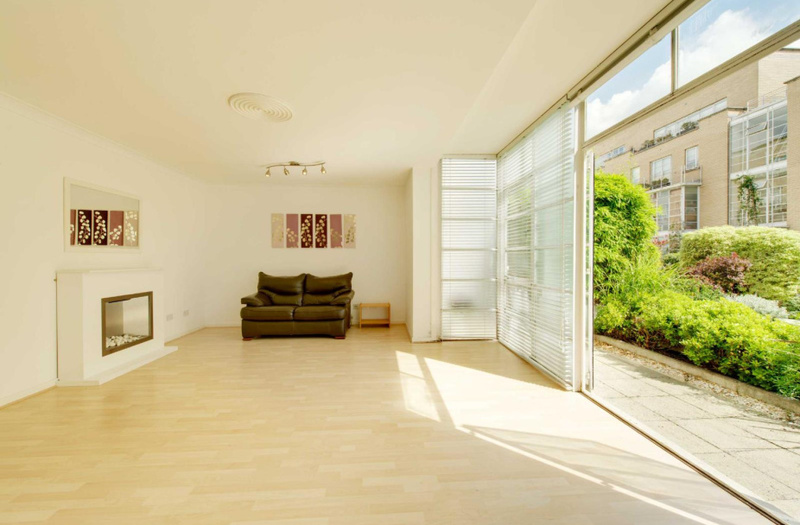 Here we have a bright two bedroom apartment, located on the raised ground floor of The Watergarden, E14. 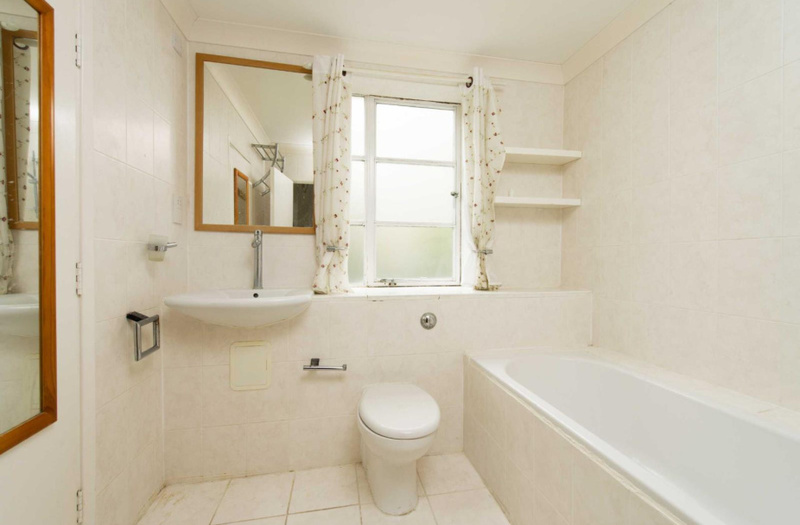 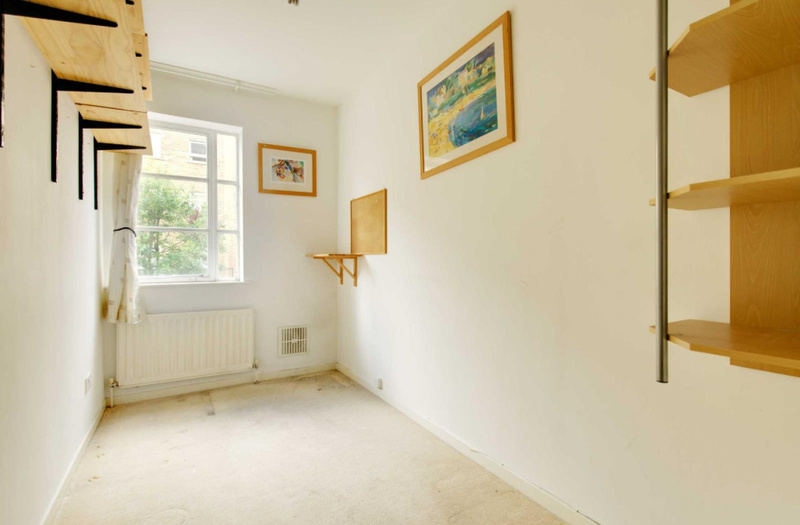 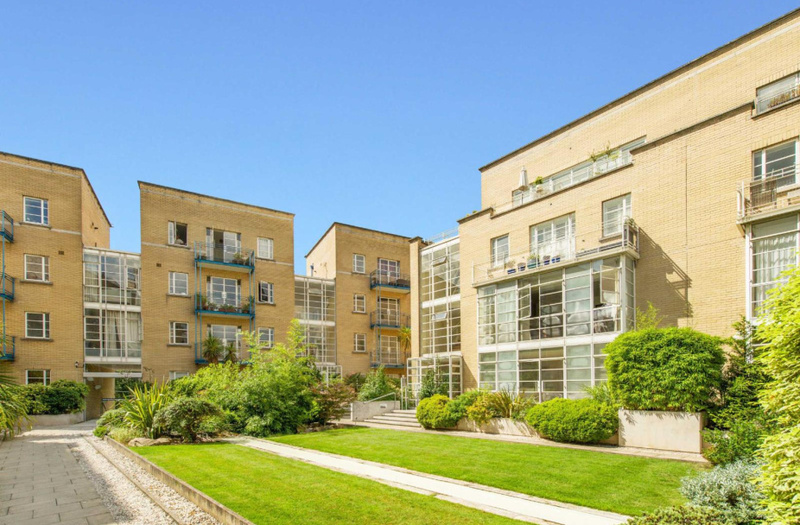 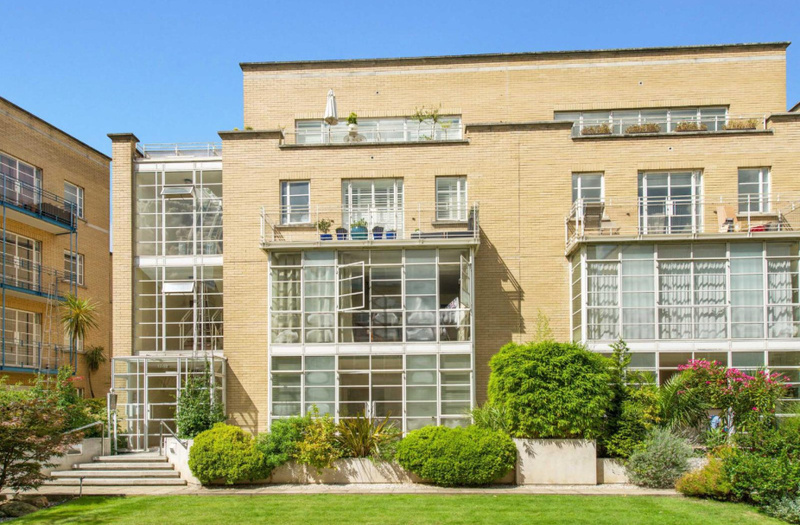 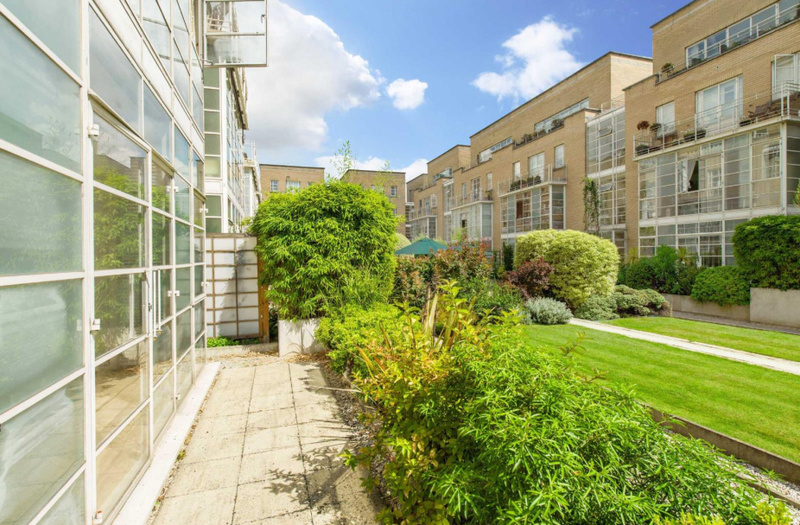 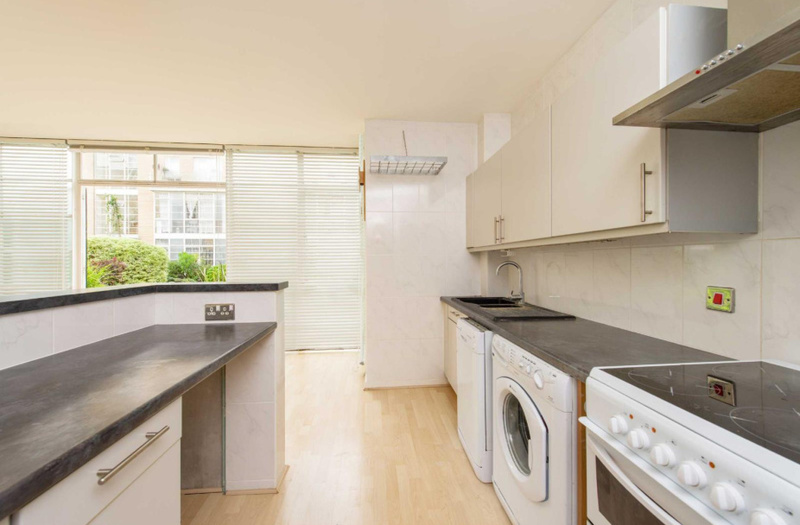 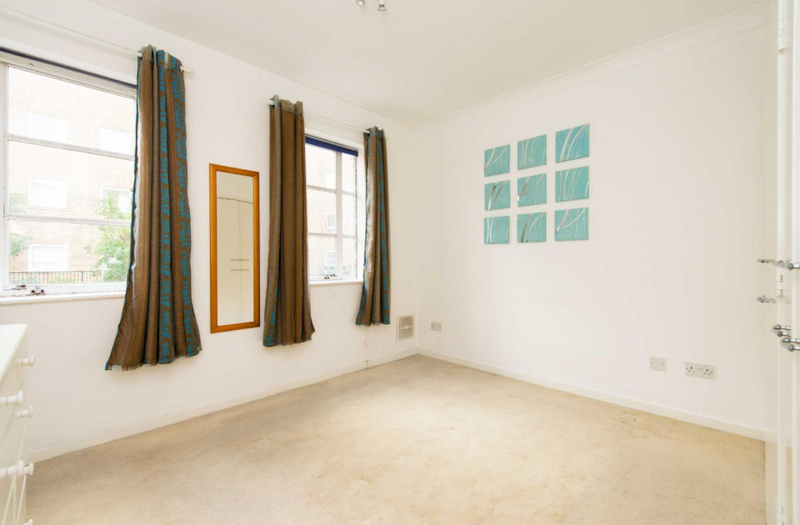 This 794sq ft (74 sq m) flat in this secure Narrow street location has a bathroom with separate w/c, Open plan kitchen, Covered parking space, terrace accessible from the reception room, and on-site daily porter. 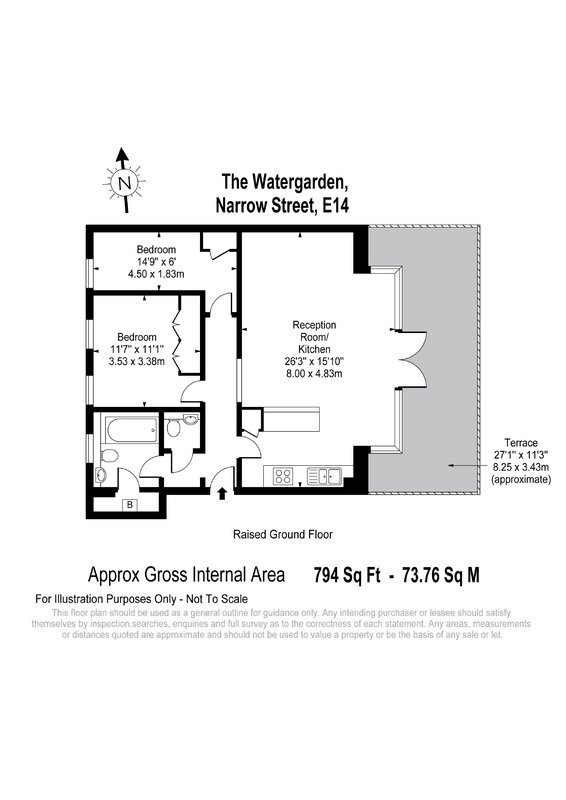 The Watergarden development enjoys a prime position on Narrow Street, and is equal distant between Limehouse and Westferry DLR. 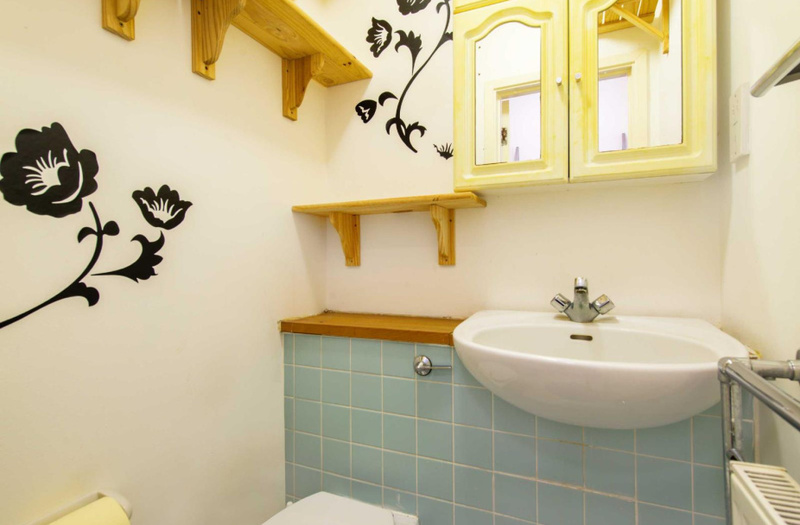 The popular bars, restaurants and pubs of Narrow Street are also close by.